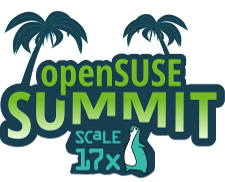 The 16th Southern California Linux Expo is about a month away, and openSUSE will once again have a booth with the KDE and GNOME booths. The event takes place at the Pasadena Convention Center March 8 – 11. 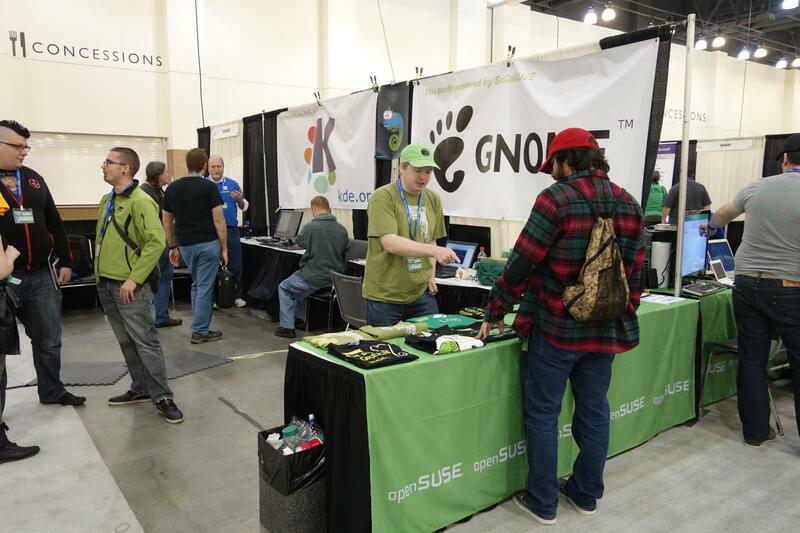 Community members have been running the combined booths for several years and each year more people join the booth to pass along their knowledge and experience with each of the projects. 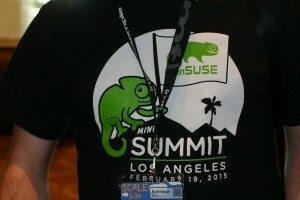 People who register between now and the event can get a 50 percent discount on their standard registration price using the promo codes SUSE, GNOME or KDE50. We look forward to seeing you at SCaLE.